With a silver medal from Golf Digest, recognition from Condé Nast Traveler (“Top Golf Resorts in the World”), and two courses ranked among Michigan's Top 20 by Golf Magazine, choosing Shanty Creek for your Midwest golf trip is a safer bet than your approach shot on Arnold Palmer's masterpiece, The Legend #7. Discover why Shanty Creek's four championship tracks earned their well-deserved reputation among Michigan's best courses. Call for tee times at 231-533-2020 or book your preferred tee time online. One size does not fit all. So forget traditional Stay + Play packages. 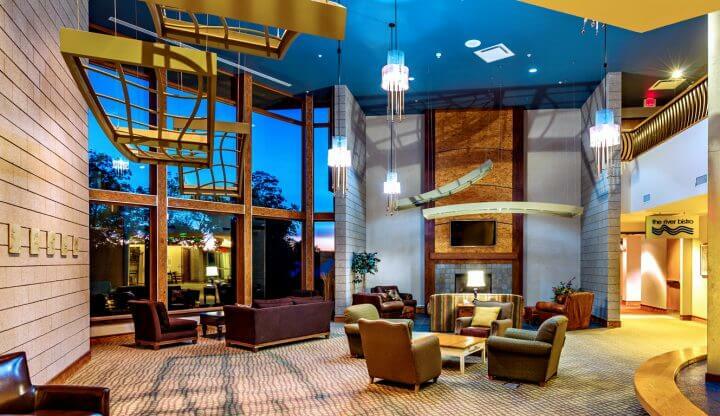 Shanty Creek's all-custom packages deliver a Better Value. If fixing your swing is important to you, we can help. Our golf instruction is led by three savvy, well-seasoned PGA Professionals whose dedication to the game never fades.